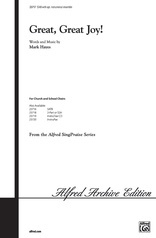 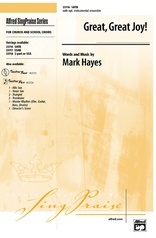 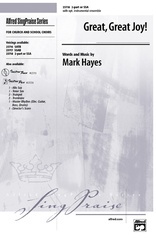 Mark Hayes' captivating new music dramatically conveys the images of texts by famed 19th century poet, Christina Rossetti, adapted by Jean Anne Shafferman. The heartfelt melody is simple yet unforgettable, and an optional unison children's choir joins in its singing. 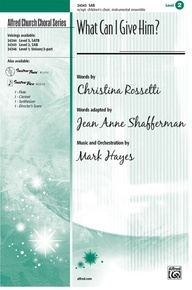 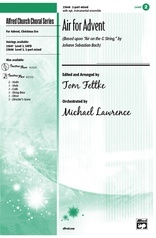 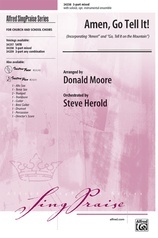 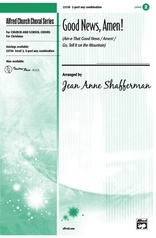 An outstanding choice for both school concerts and Christmas worship, in three voicings for singers of all ages.